Belizean tourist destinations and resorts who may wish to expand their infrastructure or energy systems to become climate resilient, perhaps through a photo-voltaic solar cell array, can now access the necessary financing through the Inter-American Investment Corporation (IIC) of the Inter-American Development Bank (IDB). The IIC opened its doors for business at IDB’s Belize City office on Monday, July 17, and the IIC’s General Manager James Scriven was in town to promote the IIC’s business initiatives. 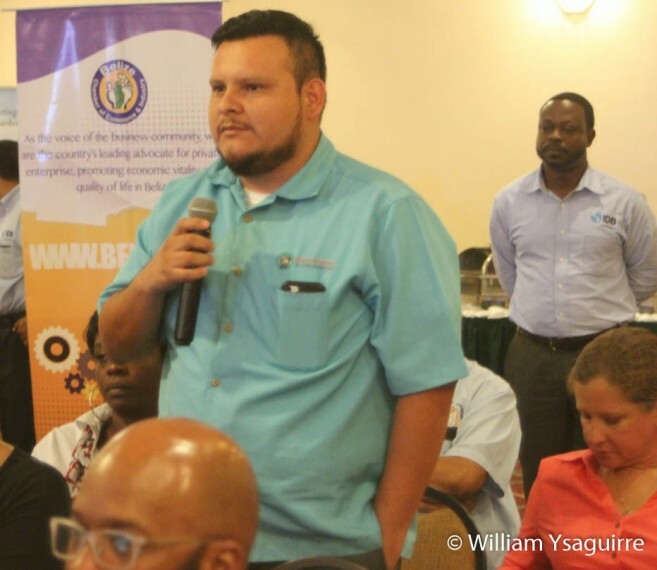 Scriven invited investment proposals from Belizean businesses when the IDB hosted a business mixer at the Belize Best Western Biltmore Plaza Hotel in Belize City on Monday evening, July 17. The IIC complements the work of the IDB, Scriven explained, by working with corporate entities, financial institutions and state owned enterprises, providing loans at commercial rates, of providing loan guarantees and in some case acquiring equity in a business venture. He said the IIC also provides advisory services, but it did not want to become a majority shareholder, but would invest in enough equity of a company to have a seat on the board of directors, to be able to influence the company’s business decisions; this was usually at least 10 percent but not more than 20 per cent. 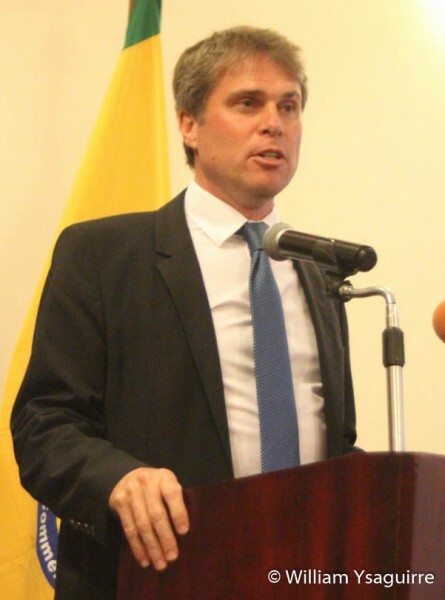 The IIC has $11.2 Billion in assets, of which $2.7 Billion is equity available for financing, Scriven explained, and that he hoped the IIC will be doing as much as US$30 - $50 Million worth of business with Belize annually. Renewable energy, Climate Change resilience, transportation infrastructure like roads and bridges, and greater gender equality are all prime areas in which the IIC is interested in financing, he said, particularly initiatives which empower more women. Within Belize, a prime area would be agriculture, for while 38 per cent of Belize’s land area is suitable for farming, only seven per cent of this arable land is under cultivation. The IIC’s priority areas for investment in Belize are agribusiness and tourism, as well as renewable energy and transport, and banks and credit unions. Scriven explained that the IIC would not deal directly with cooperatives and groups, but only with financial institutions regulated by Central Bank of Belize, who might then lend to smaller borrowers. 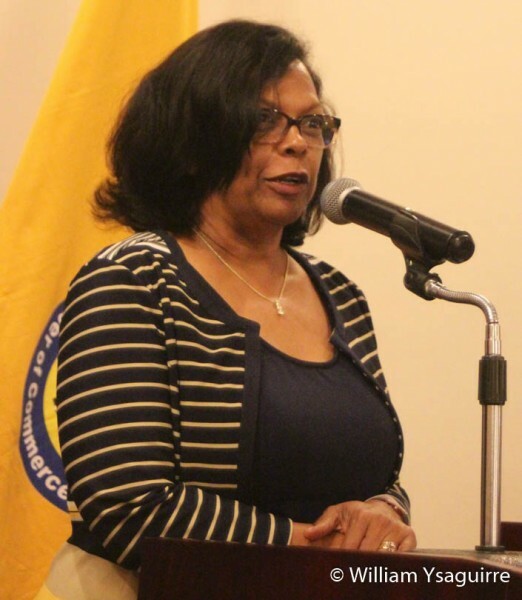 The IIC has financed over 400 projects over the past four years and financed $1.2 Million medium and small businesses, but the IIC does not micro-manage small loans directly, Scriven added. Size does not matter so long as the borrowers are strong and established business have a sponsor with enough technical capacity. Ideally these entities would be investing in a project with a positive social or environmental impact. He was at pains to explain that the IIC does not do subsidies or grants; it offers loans which must be paid back, but he said he’d never lost a deal over the interest rate, which was negotiable. 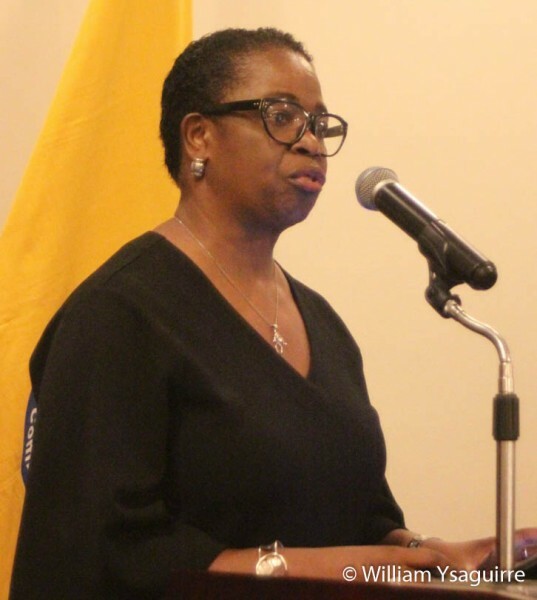 Mrs. Kim Aikman, Chief Executive Officer of the Belize Chamber of Commerce and industry, welcomed this new source of funding, saying many of the new small business ventures starting up in Belize are led by women, who would now be able to access financing. IDB country representative Dr. Cassandra Rogers had introduced Scriven’s presentation.